Big data analytics coding; keeping wireless network data fresh; spooky quantum particle pairs. Further, because Spark wasn’t designed with complex computation in mind, its computational performance can only be pushed so far, noted Jia Zou, a Rice research scientist and first author of a ACM SIGMOD paper describing PlinyCompute. 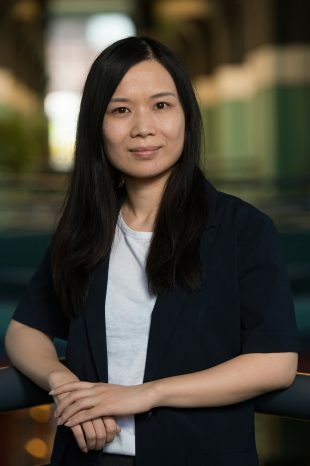 “Spark is built on top of the Java Virtual Machine, or JVM, which manages runtimes and abstracts away most of the details regarding memory management,” said Zou, who spent six years researching large-scale analytics and data management systems at IBM Research-China before joining Rice in 2015. “Spark’s performance suffers from its reliance on the JVM, especially as computational demands increase for tasks like training deep neural networks for deep learning. Tests have shown that PlinyCompute outperforms comparable tools for construction of high-performance tools and libraries but not all programmers will find it easy to write code for PlinyCompute since, unlike the Java-based coding required for Spark, PlinyCompute libraries and models must be written in C++. 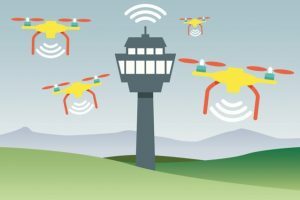 For wireless networks that share time-sensitive information on the fly, it’s not enough to transmit data quickly: that data also need to be fresh. Consider the many sensors in a car. While it may take less than a second for most sensors to transmit a data packet to a central processor, the age of that data may vary, depending on how frequently a sensor is relaying readings. In an ideal network, these sensors should be able to transmit updates constantly, providing the freshest, most current status for every measurable feature, from tire pressure to the proximity of obstacles. But there’s only so much data that a wireless channel can transmit without completely overwhelming the network. To this point, MIT researchers in the Laboratory for Information and Decision Systems have come up with a way to provide the freshest possible data for a simple wireless network. Interestingly, this method may be applied to simple networks, such as multiple drones that transmit position coordinates to a single control station, or sensors in an industrial plant that relay status updates to a central monitor, the team said. Eventually, they hope to tackle even more complex systems, such as networks of vehicles that wirelessly share traffic data. For example, there may be a more expensive drone, or faster drone, and you’d like to have better or more accurate information about that drone. That one can be set with a high priority. Then, nodes with a higher priority, a more reliable channel, and older data, are assigned a higher index, versus nodes that are relatively low in priority, communicating over spottier channels, with fresher data, which are labeled with a lower index. Obviously, a node’s index can change from moment to moment. At any given moment, the algorithm directs the node with the highest index to transmit its data to the receiver. In this prioritizing way, the team found that the network is guaranteed to receive the freshest possible data on average, from all nodes, without overloading its wireless channels. According to Georgia Tech researchers, curvy baseball pitches have surprising things in common with quantum particles described in a new physics study, though the latter fly much more weirdly. 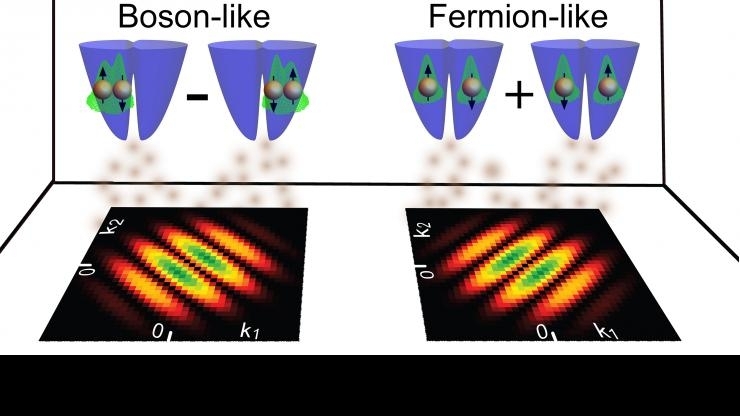 In fact, ultracold paired particles called fermions must behave even weirder than physicists previously thought. 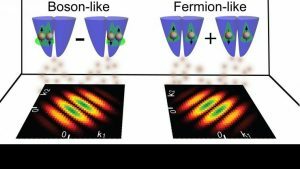 A team mathematically studied the flight patterns quantum particles that were renowned for their weirdness.